would you like to go? Tap one of our destinations to get started! 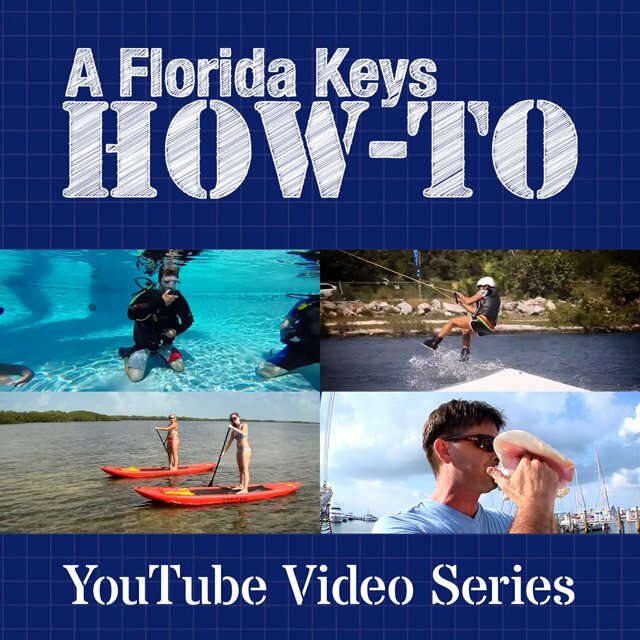 Plan Your Florida Keys Vacation! Welcome to our islands! A dream vacation, yes, and getting here is most important. 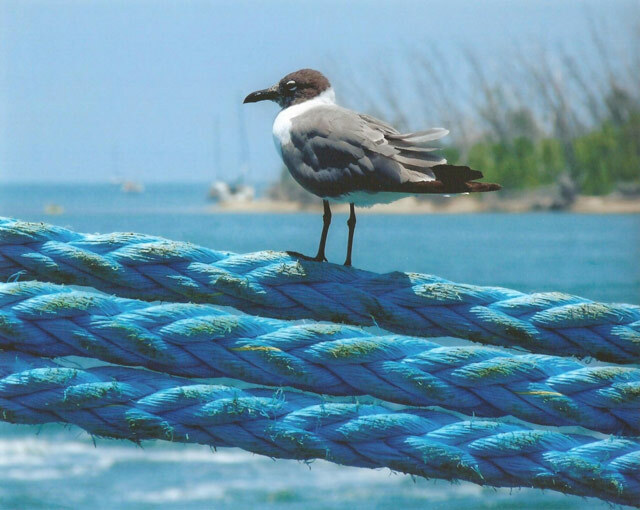 Perhaps accommodations, exciting events, or a Florida Keys sunset wedding is what you desire? Our drive-to islands are rich in arts & culture, yet if you crave the wild outdoors, our guided eco-tours, walking trails, environmental centers and a plethora of green travel initiatives will satisfy. 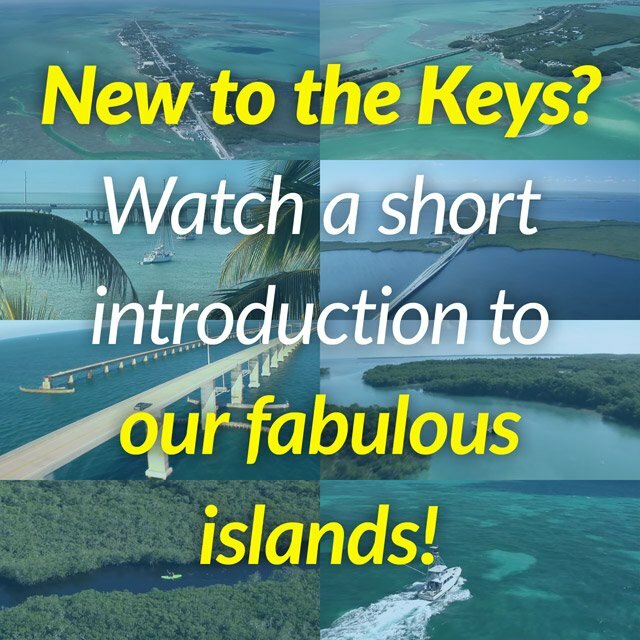 The Keys' many dive-snorkel charters will take you to the United States' only living coral barrier reef and offer Florida Keys scuba diving vacation memories that will last a lifetime. Anglers revel in our heart-racing, world-class sportfishing. And an assortment of webcams, videos, downloadable brochures, LGBT info, interactive maps and seasonal weather information are at your fingertips! "Sunk to the bottom in under two minutes' time on May 27, 2009, the Vandenberg measures 10 stories high in the water column; the keel the deepest at approximately 145 feet. It is at the top of the structure that most of the ship's interesting attributes are located, some purposefully cut from one part of the ship and welded elsewhere to make attention-getting dive spots from bow to stern, all trimmed to reach within 40 to 50 feet of the surface. Don't miss this world-class wreck as it celebrates 10 years at the bottom!" Look for the Photo Adventure icon on images throughout our site for photos you've shared with us!